Hello. I want to be a criminal psychologist and for that I understand I need to do a masters in forensic psychology. But initially I don't know what undergraduate course to do. 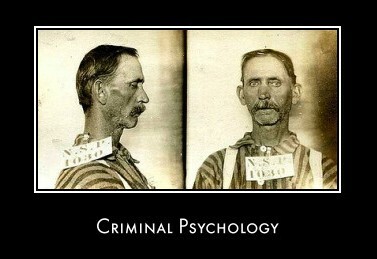 Is it better to do a degree in criminology or psychology or criminology and/with psychology. All of the courses are accredited by the BPS. Could anybody please give me some advice in this matter.